Knight Land Management was a new business in its first year of operation. 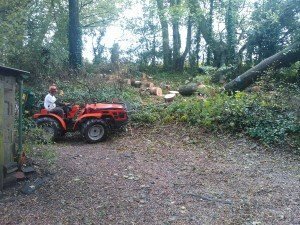 Two local men had taken the challenge of giving up their day jobs and setting up a business providing contractual services in practical land management, specialising in conservation and environmental management. A LEADER grant paid for necessary tools and equipment which would enable the business to take on a greater range of tasks and contracts. The grant enabled the business to grow so successfully, that within a year, they were ready to expand. 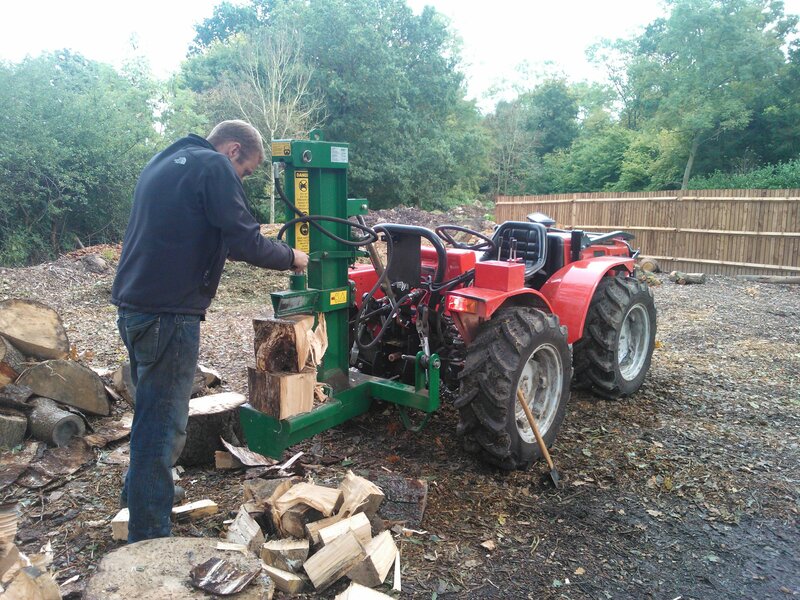 A further larger grant provided funds towards a new forestry tractor, trailer and post rammer. This would enable the business to take on large fencing jobs, increase the efficiency of their forestry work and provide a valuable woodfuel as a by-product. The business has gone from strength to strength and provided further employment for a number of sub-contractors as well as the two main partners. Tim Boorman said, “We can now offer a wider range of services and undertake works more efficiently. This means we can give environmental organisations, charities, etc. better value for money. 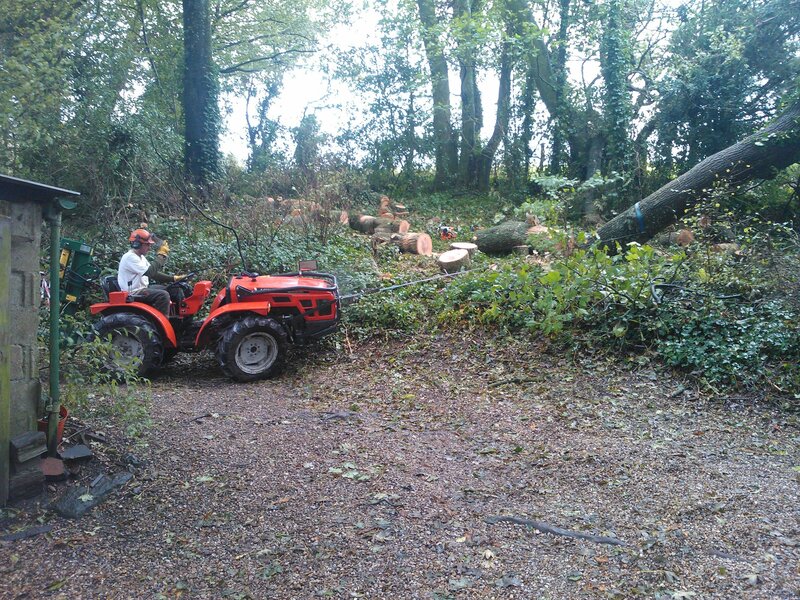 We can also undertake high volumes of fencing works, placing more regular orders with the chestnut suppliers further helping a local existing business to thrive and supporting sustainable woodland management”.